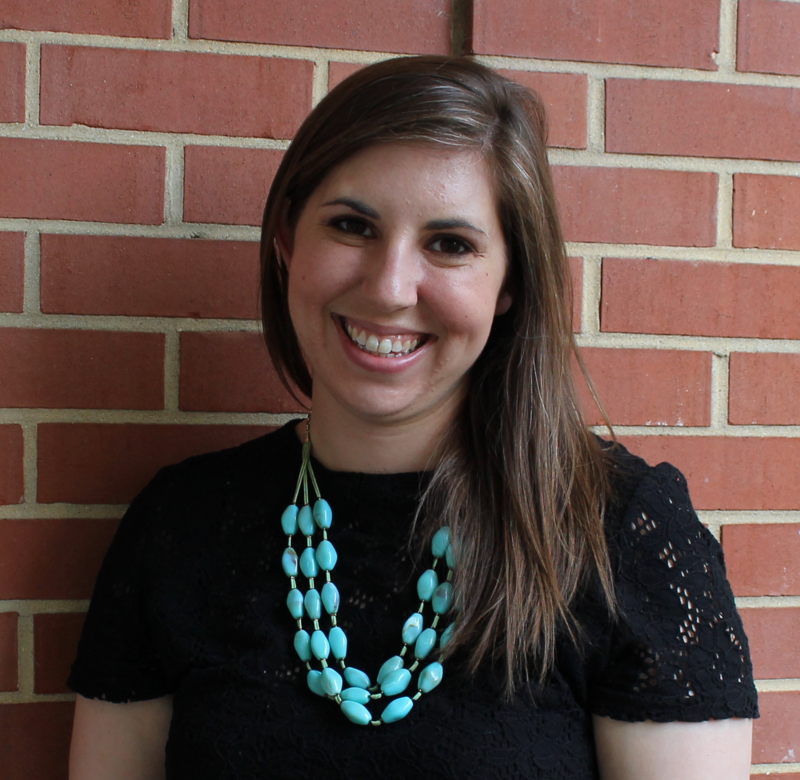 Megan Snider Bailey is the Curriculum Development Director for the Center for Ethics and Social Responsibility, where she facilitates the Moral Forum, SaveFirst, and Faculty Fellows in Service Learning programs. She is a doctoral student in The University of Alabama’s Instructional Leadership with a concentration in Social and Cultural Studies of Education. Ms. Bailey co-teaches UH 101 (004-009): Moral Forum each fall.